How can I save money when I rent a car? What is on the 2019 Mazda CX-5 Signature trim level? 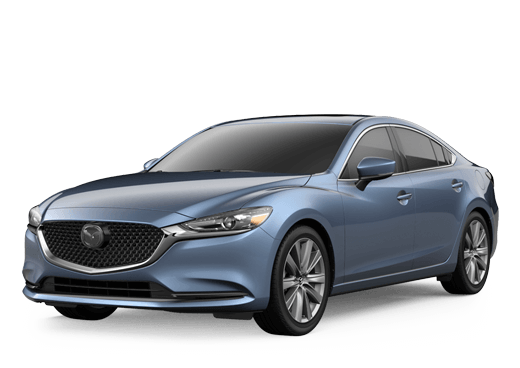 When does the 2019 Mazda3 come out?